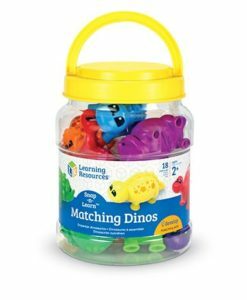 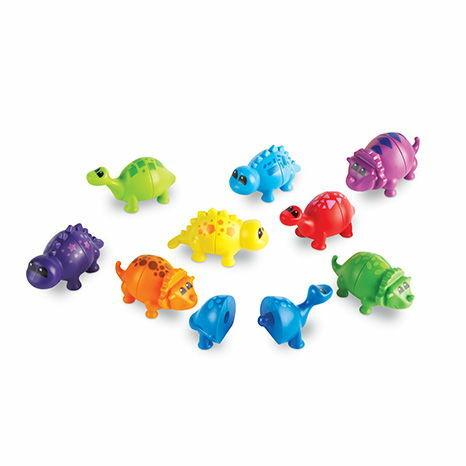 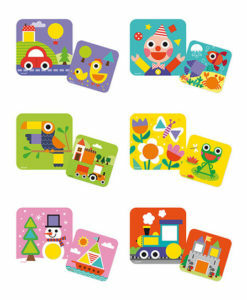 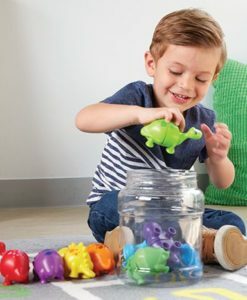 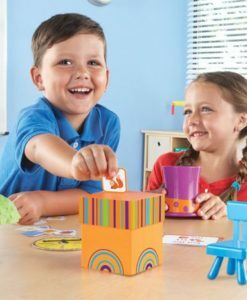 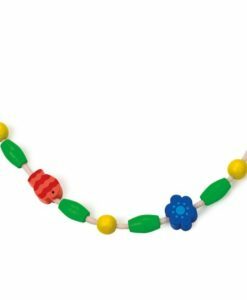 Children will have fun learning with this Snap-n-Learn Matching Dinos set. 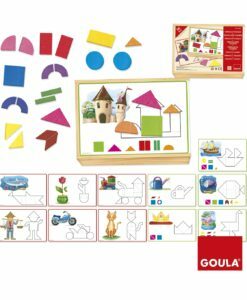 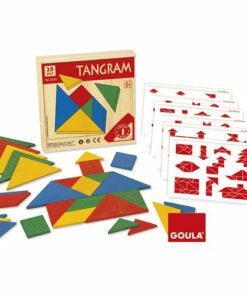 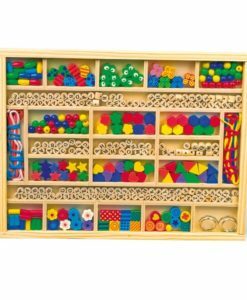 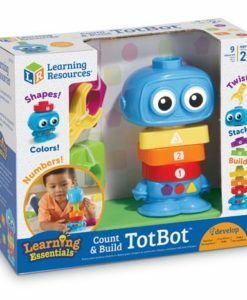 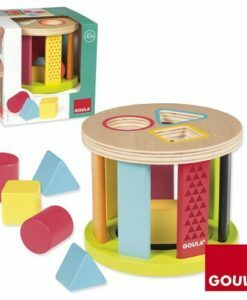 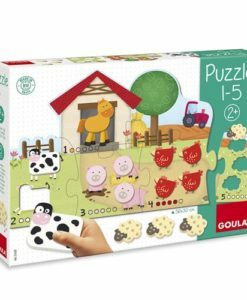 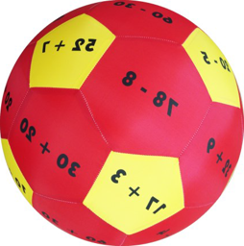 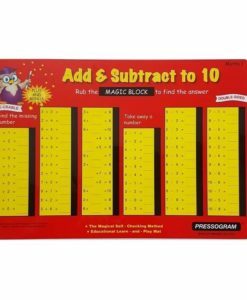 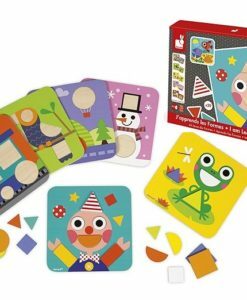 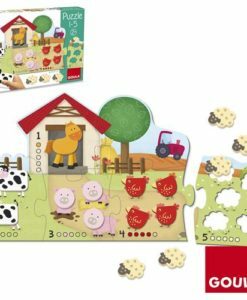 It is a great way for children to develop mathematics skills from an early age. 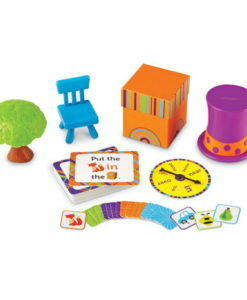 They also encourage skills such as matching, colour recognition and shape recognition. 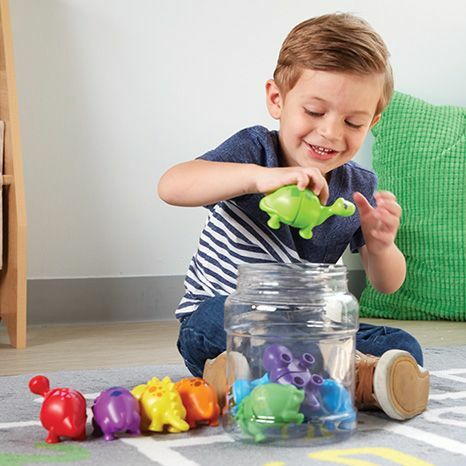 These printed dinosaurs are easy for little hands to pull apart and snap together. 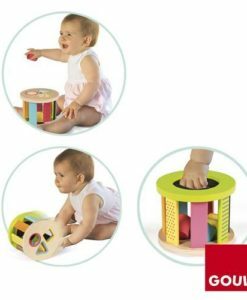 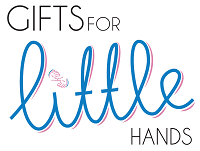 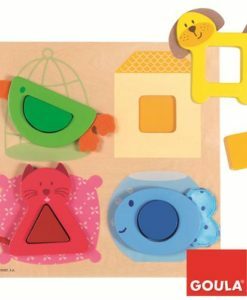 An ideal way to help develop children’s fine motor skills. 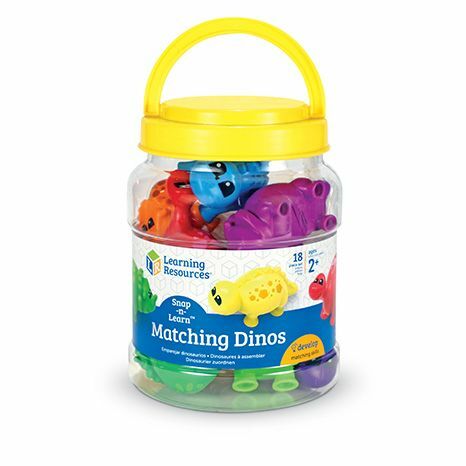 Furthermore, these dinos can also be used for imaginative play opportunities. 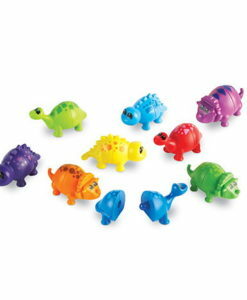 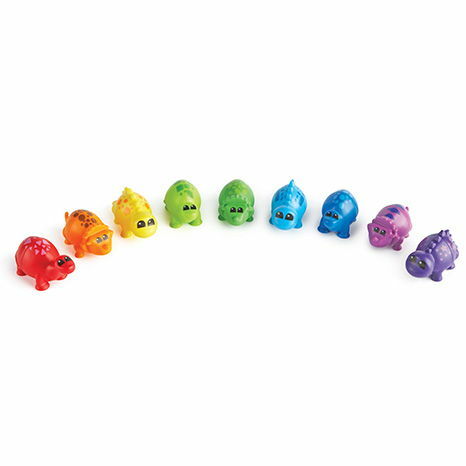 The set includes 9 bright and colourful dinos, which include brachiosarus’, stegosaurus’ and triceratops’. 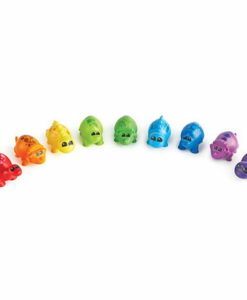 The dinosaur measure 12cm long when complete. 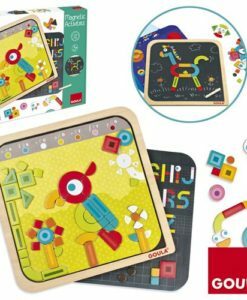 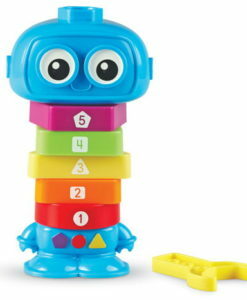 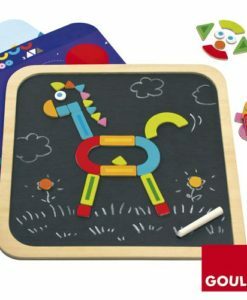 Finally, this fun educational toy is suitable from age 2 years.